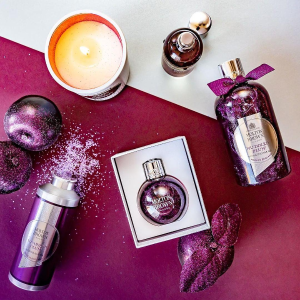 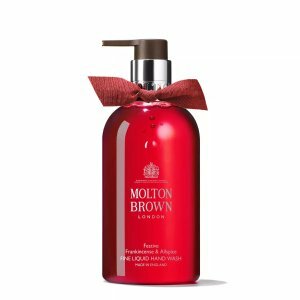 Molton Brown offers 25% off Black Friday Sale. 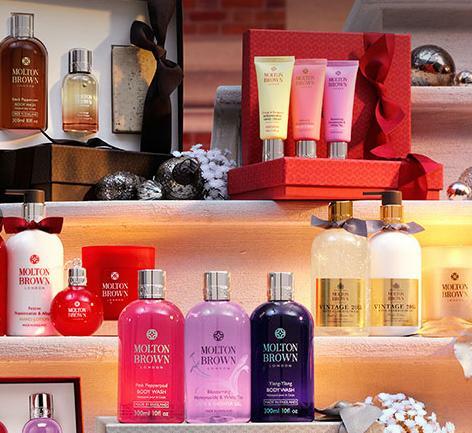 Excludes： Advent Calendar, Luxury Fragrance Collection and Gift Cards. 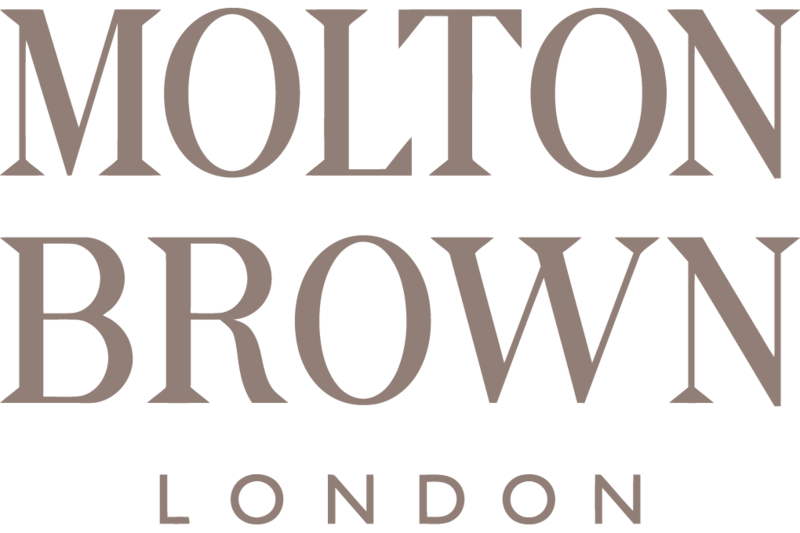 Today only(11/30), Molton Brown offers 25% Off + Free Shipping Sitewide @ Molton Brown via coupon code "MBEVENTUS". 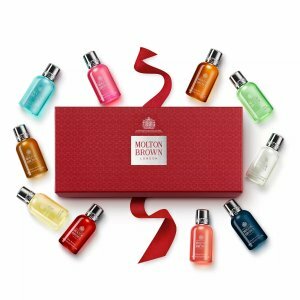 Choose your free 1fl oz sample with any purchase.